The Baturyn Castledowns home sale price per square foot in October has moved up to $292. That is close to the top price range that Baturyn has sold for per square foot over the last 5 years. 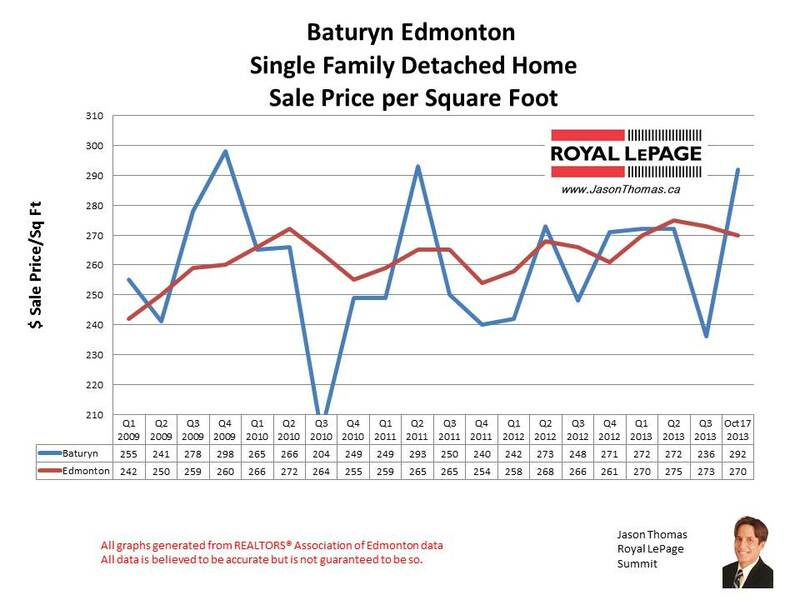 Baturyn tends to sell in a range fairly close to the Edmonton average selling price per square foot. So, I don't know if Baturyn will be able to maintain this pace as we finish 2013. The highest selling price for a house in Baturyn this year has been $405,500. The average selling price for a single family detached home in Baturyn in 2013 is currently $317,509. 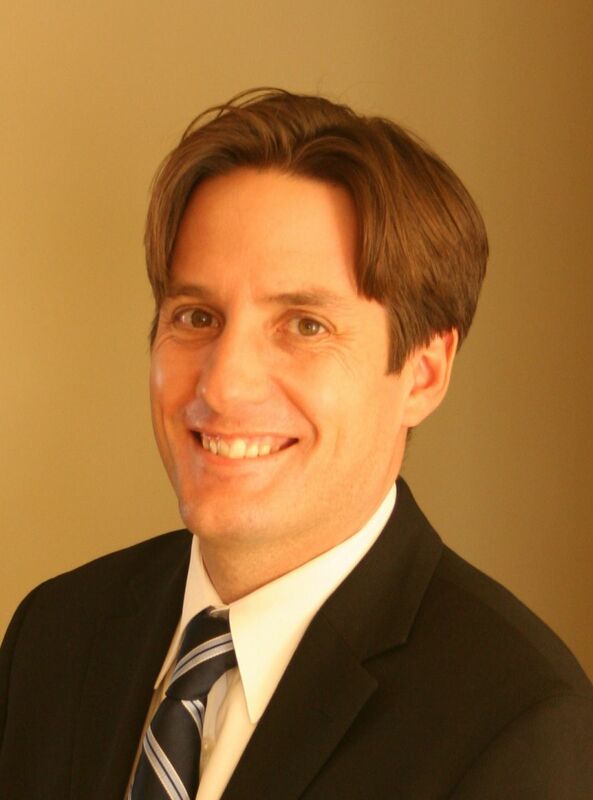 The average time it takes to sell a house in Baturyn in the last 90 days is 42 days. That is really close to the Edmonton average days on market of 44 days.